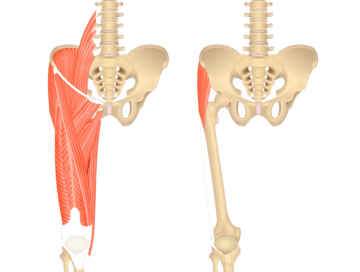 Tutorials and quizzes on the muscles that act on the anterior thigh (femur), using interactive diagrams and illustrations. 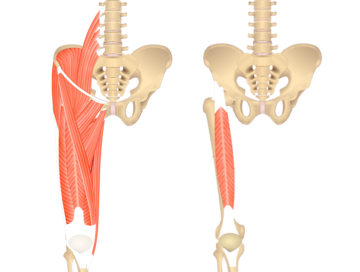 An interactive tutorial teaching location, attachments and actions of Adductor Longus muscle using beautiful anatomical illustrations. 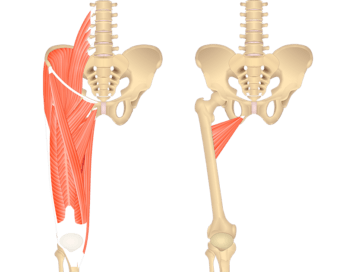 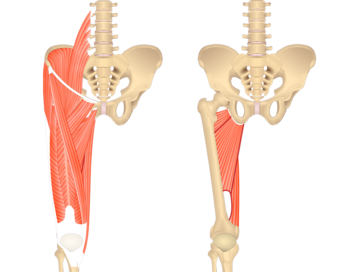 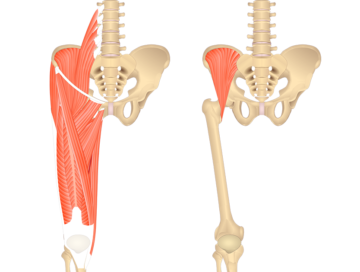 An interactive tutorial teaching the position, actions, innervation and attachments of the Adductor Magnus muscle with the aid of anatomical illustrations. 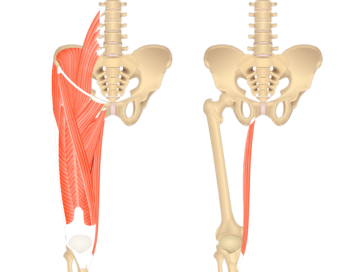 A tutorial covering the position, actions, attachments and innervation of the Gracilis muscle with the aid of detailed anatomical illustrations and a quiz. 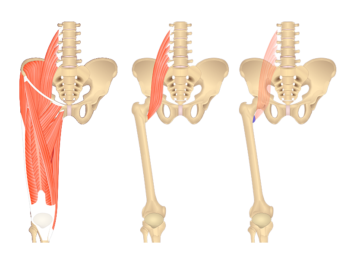 An interactive tutorial teaching the position, attachments, actions and innervation of the Iliacus muscle with the aid of detailed anatomical illustrations. 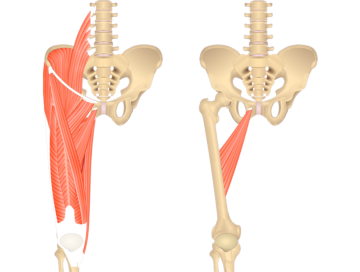 An interactive tutorial teaching the position, actions, innervation and attachments of the Adductor Brevis muscle with the aid of anatomical illustrations. An interactive tutorial teaching the position, actions, innervation and attachments of the Rectus Femoris muscle with the aid of anatomical illustrations.